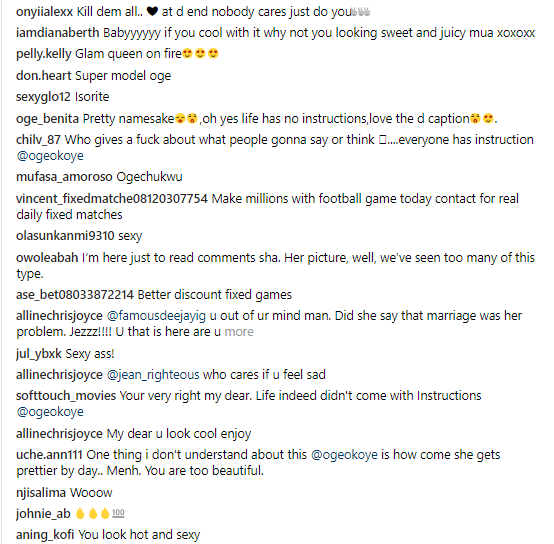 Going to a Swim, But Gotta show it off on IG first, thats the game, Oge Okoye shared this photo of her herself showing off her banging body, And yes! She’s got a Flat tommy, and hot thighs as she hit the pool.. Nice P@nties. See some reactions i grabbed below!